Irene Negrete is Vice President at IAS Claim Services. She joined the company in 2013 and currently oversees the Third-Party Administration (TPA) division. Irene holds designations in Property Claims Law Associate (PCLA), Law of Claims Fraud Investigation and Defense, Legal Principles of Claim Specialists, Associate of Insurance Services (AIS), Charted Property Casualty Underwriter (CPCU) and completion of a Certificate of General Insurance. 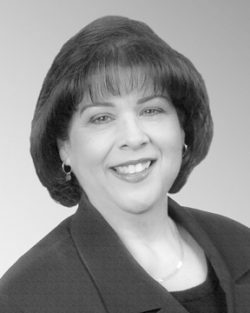 Irene was also member of the Alamo Chapter of CPCU where she served on their board of directors. Irene studied Business Studies at Our Lady of the Lake University.